Small business owners understand the small, day-to-day expenses that can crop up with no notice. Whether you find that you are out of copy paper and need to get documents out immediately or a client has requested that you meet with them at their office on the other side of the country. Unfortunately, finding the cash necessary to address these added expenses can be difficult. One way to deal with unexpected expenses is through small business credit cards. A report by the Federal Reserve Board found that small business credit cards have more advantages than personal cards. One benefit is the ability to add employee cards with preset spending limits that allow your staff to make small purchases on their own. Because you control the spending limit, employees are restricted in how much they can spend, reducing the risk of fraud. This gives you real-time control of spending while also allowing for the flexibility necessary when you operate a small business. 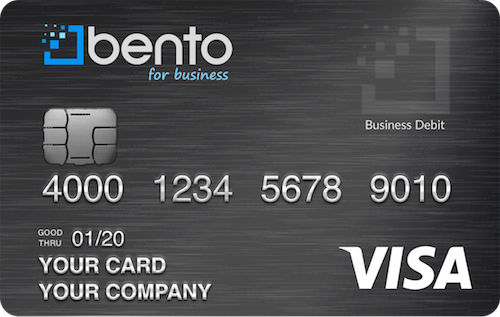 Bento for Business offers business Visa debit cards that are designed specifically for small businesses. Many credit card companies have high transaction fees and excessive startup fees. At Bento for Business, you can get started with a business debit card in as little as 60 seconds and can set up. With the easy-to-use app, you can even change employee card limits and reload them 24 hours per day, seven days per week. This isn’t something you can do with a small business credit card. Employees are also able to use the mobile app, eliminating the need for reimbursement forms. Bento for Business even offers a 60-day free trial so you can see for yourself how beneficial the cards are. 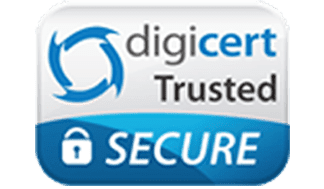 Another benefit to choosing a business debit card instead of small business credit cards is that the cards are secure. All cards include SSL-encryption and are insured up to $250,000 by the FDIC. The cards also help prevent internal fraud and employee theft as you can set limits yourself, giving you better control of the amount your employees can spend on the card. Because the cards include the Visa logo, they are accepted at any location that accepts Visa. This gives you peace of mind in knowing that your employees will be able to use the card around the world. Not only does Bento for Business allow you to get a better handle on your expenses, they also offer extensive support on their small business Visa debit cards. You can access their Frequently Asked Questions online 24/7, submit a support request through their website or call their friendly customer support staff from 5 AM until 6 PM PST. As an added bonus, you can now sync your Bento for Business cards with QuickBooks online, giving you even more control over your finances. You can even request a demo through the Bento for Business website which will give you an overview of how the process works. There is even a free demo available on the website for a brief overview of small business cards through Bento. If you are a small business owner and would like to get better control of your company finances, a small business debit card may be the perfect answer. Contact Bento for Business at 866.220.8455 to learn more or complete the easy form online. Sign up for a 60-day free trial today!